Cute video. They did a great job. Yes, they did Josh. 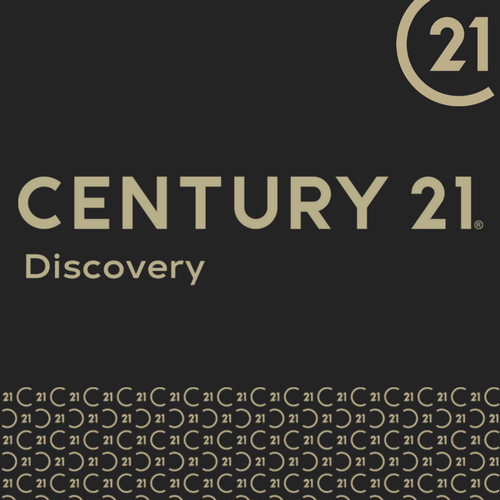 Century 21 has a great marketing team!